The Royal Botanical Gardens, once reserved only for royalty, is an impressive landscape home to more than 4000 species of orchids, spices, palms and medicinal plants. 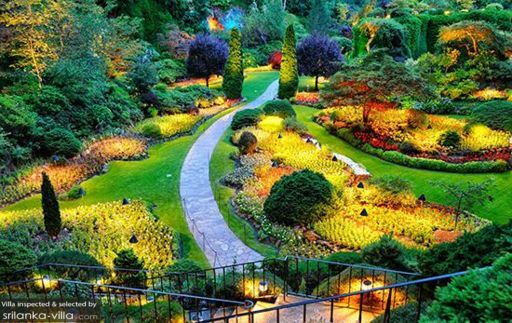 Set aside a few good hours to explore the enchanting grounds of the garden. Be wowed by the sight of vibrant, blooming orchids, a magnificent, century-old Javan fig tree, and the quirky Cannonball tree.